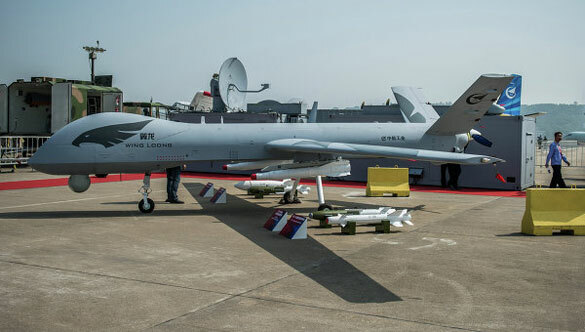 BEIJING --- China has unveiled for the first time its Yi Long unmanned aerial vehicle (UAV) local media reported on Wednesday, which its makers claim is far cheaper than its Israeli and American analogs at less than $1 million. 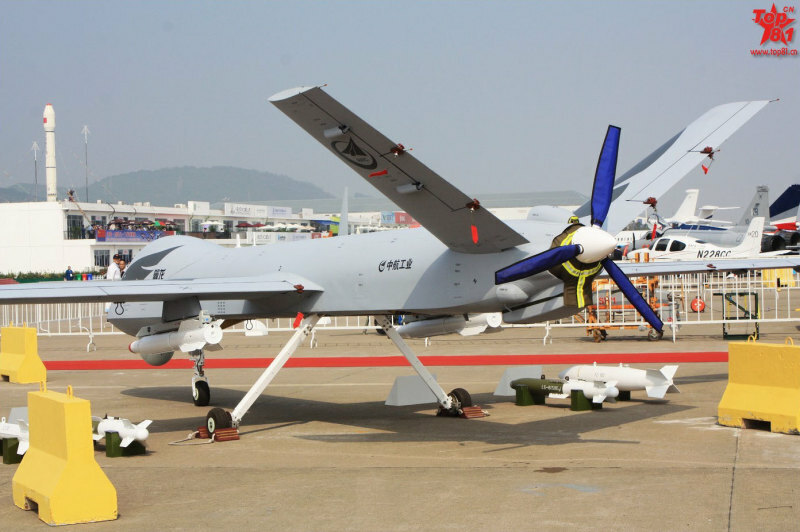 The UAV, which was unveiled at the Air China aerospace show in Zhuhai on Tuesday, has been under development by the Chengdu aircraft-building institute since 2005, and made a first test-flight in 2008, and has only been previously shown in model form. Yi Long can be used for military or civil tasks, the makers say, including geophysical or post-disaster survey work. The aircraft has a length of 9.34 meters, a wingspan of 14 meters and a mass of just over a ton. It has a ceiling of 5,300 meters and a range of 4,000 kilometers, with an endurance of up to 20 hours. Pictures shown on Sky News show it has having a similar configuration to the US-made MQ-9 Reaper, with a pusher engine, V-tail, long-span straight wing, and fuselage shape configured for low radar cross-section. It was also shown armed with under-wing missiles, and an electro-optical sensor turret under the forward fuselage. The Chinese say the UAV has "already successfully entered the international market," but provided no further details.